Not sure what to get that special someone? Need a last minute gift? The Scarves.com eGift Card is fast, convenient and perfect for the pickiest person on your list. Send an eGift Card directly to your recipient's email address or send it to yourself and print it at your convenience. 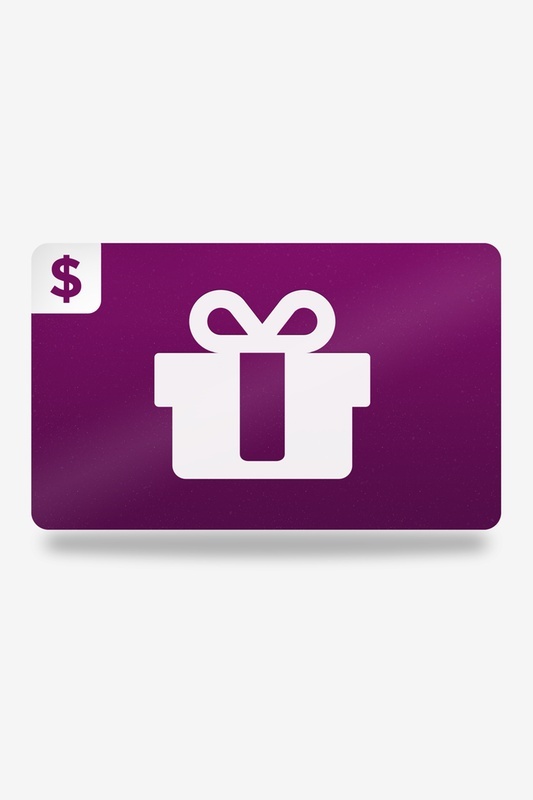 eGift Cards never expire and can be used on Ties.com and Scarves.com. *To prevent fraud, we review all eGift Card purchases. Delivery may take up to 24 business hours.